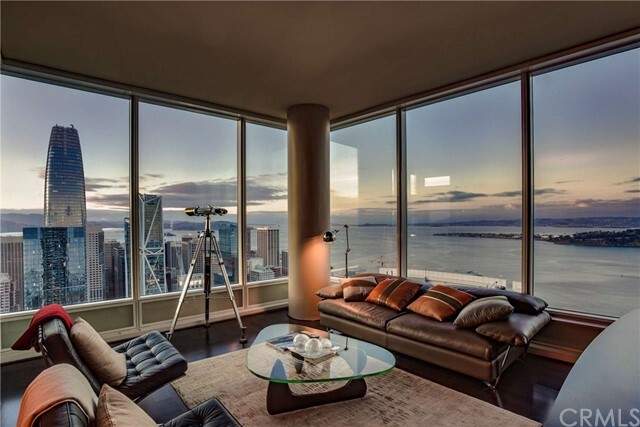 All San Francisco homes currently listed for sale in San Francisco as of 04/26/2019 are shown below. You can change the search criteria at any time by pressing the 'Change Search' button below. "Beautifully updated home in the highly desirable Outer Parkside neighborhood. Boasting numerous upgrades throughout w/ amazing views of the surrounding greenery, this turn-key property features brand new interior & exterior designer paint, new roof, beautiful engineered wood floors, all new recessed lighting throughout, high-end authentic fireplace, & stylishly remodeled bathrooms. Fall in love w/ the absolutely stunning kitchen, with its modern looks & materials, skylights above, and professional grade Thermador appliances, making meal preparation and family time an absolute joy. Outside, the front welcomes you home w/ meticulous landscaping, & the backyard is lovely and serene (with low maintenance artificial grass), perfect for relaxation or entertaining guests. Whatever your lifestyle, Outer Parkside's ideal location & distinctive community lets you create a life uniquely you, & this luxurious modern home will ensure that you and your family live the good life for years to come!" "This is great for good income rental home. 3 beds and 1 full bath on main floor, come along with 2 beds and 1 bath on lower unit. It is on very quiet street. Walking distance to City College, Grocery, Restaurants, Bart and buses and many more. 3 minutes drive to freeway, and 10 minutes to SF State, UCSF or downtown. Home is full student tenant, and they can move out soon." "Spacious one bedroom one bath condo in the heart of the City. Lots of windows and natural light, 10 foot ceilings, new French Oak floors, updated kitchen and bathroom, abundant closets. Lovely classic Spanish building, on the historic monuments registry. Impressive secure lobby entrance with door person. Across the street is Buena Vista Park, Corona Heights is about a block away. Close to shopping, dining, transportation. Common area Roof Deck has some of the best views in the city, with BBQ's, lounge chairs, dining tables, party kitchen. Private parties can be held in the beautiful remodeled chapel, by reservation. Extra storage, one deeded secure parking spot, pretty garden setting, prestigious location. Very Pet Friendly!" "1276 Geneva is a prime investment opportunity! The home's interior is a white washed canvas just waiting for someone's imagination to bring it life. With 5 bedrooms, 3 bathrooms and 1,839 Sq. Ft., the potential of this property is all but limitless. Located within optimal proximity to transportation, parks, restaurants and shops." 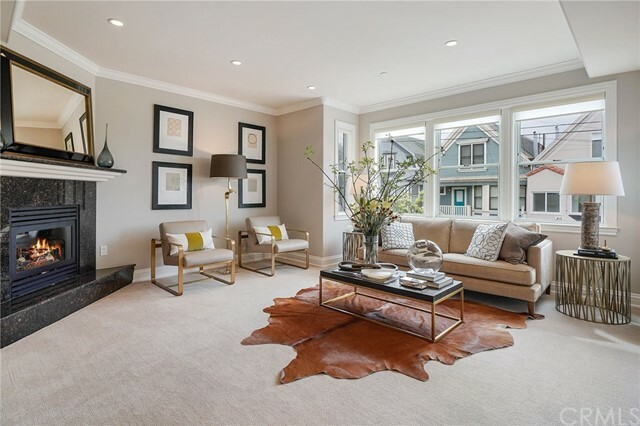 "MUST SEE this bright, quiet, stylish, top floor unit in a boutique three-story, elevator building, located in the most desirable Nob Hill/SFO-Downtown area. Building is located across from Ritz Carlton hotel. This updated studio features luxe bathroom with Carrera marble accents and fixtures from Danze-Parma Collection, and a custom kitchenette by Scovolini, with a mini-refrigerator, induction stove, microwave/convection oven, and in-unit washer/dryer. The unit is perfect for first time homebuyers, investors, or someone looking for a pied-a-terre.You are walking distance to everything from restaurants, cafes, shopping, Union Square, Chinatown, Fisherman's Wharf, Public Transport, and Financial District. It's a dream location & a Walker's Paradise."